China is once again taking a nationalist stance on technology, this time, with its own PC and mobile operating system. 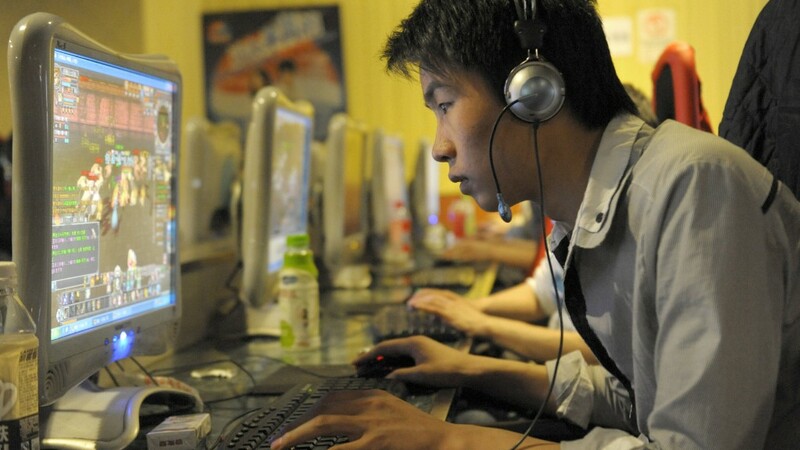 The goal: decrease China's reliance on U.S. software companies. The new software would compete directly with Microsoft (MSFT) Windows and Google (GOOG) Android. It would be available to China's consumers and government personnel alike. This isn't the first time China attempted a homegrown OS. One of its top military engineering universities launched something called Kylin in 2001. The Chinese Academy of Sciences released the China Operating System, COS, in January of this year. But they haven't caught on like Windows. This latest project is being completed by an alliance of developers operating under the guidance of Guangnan Ni, who co-founded Chinese computer maker Lenovo in 1984. He remains one of the top figures in the country's technology scene. Ni told Xinhua the government should lead the project going forward. He noted that Chinese software developers have been building their operating systems on top of Google's Android platform instead of starting from scratch -- and the government could help move them to the new Chinese OS. The Chinese government has complete control of the country's software market, and this is the latest sign that authorities are going domestic on tech. 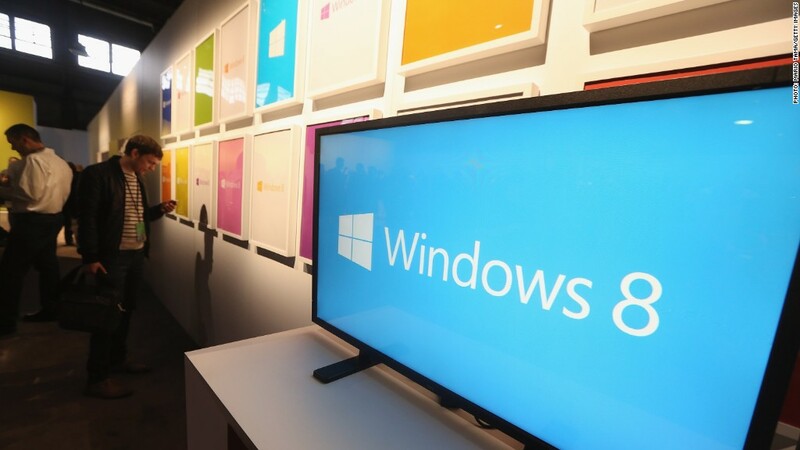 China then blacklisted Microsoft's latest operating system, Windows 8, banning it from all government computers. The Chinese news agency named Microsoft's "monopoly" as one reason for bringing production domestic -- rather than upgrading government computers to Windows 8.